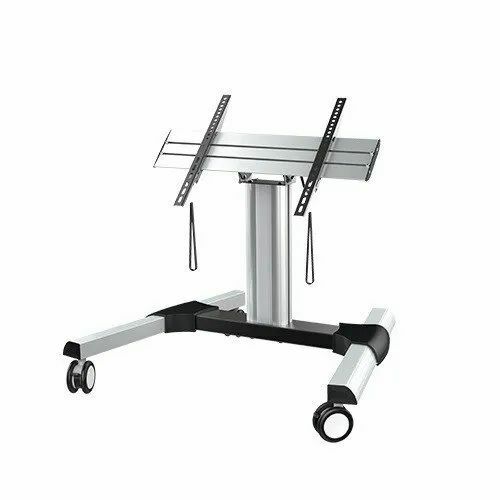 Our product range includes a wide range of monitor cart im46twg02. We provide stylish design multiple monitor stand,it caters to both commercial and residential users , ideal display for financial professionals, gamer and office environments. Looking for “MONITOR CART IM46TWG02”?